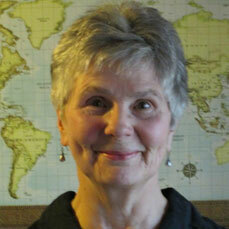 Nancy E. Brown is a retired Alaska librarian and freelance writer living in Rhode Island. 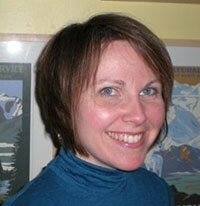 She is a former editorial assistant for Alaska Quarterly Review. Her poetry was published in Northward Journal, The Rhode Island Writers’ Circle Anthology 2010, and Origami Poems Project. James Cronin has returned to his first love, literature, after a forty year career in the law, first as a lawyer and then as a juvenile court judge. 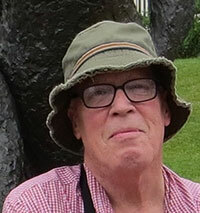 His poetry appeared in Charles River Review and New Verse News. Michael Crowley is a retired English teacher. 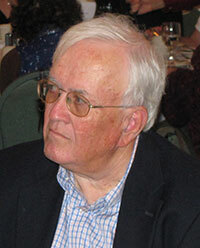 He has served on the editorial board and as editor of The Teacher’s Journal. In 1985, he was nominated for an Academy Award for Achievement in Documentary Short Subjects for the film Keats and His Nightingale: A Blind Date. Diane Dolphin’s chapbook, No Longer Always, is available from Finishing Line Press (2011). 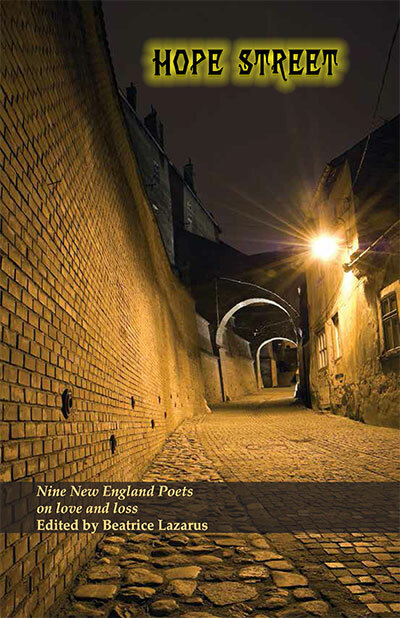 Diane’s poems have appeared in Rhode Island Writers’ Circle Anthology 2010, Talking River Review, and Naugatuck River Review (forthcoming). She teaches Communications at universities in RI and MA. Joan Fishbein’s poetry has appeared in The Southern Poetry Anthology: Volume One, Helicon Nine, Poetica, The Kennesaw Review, The Devil’s Millhopper, and Origami Poems Project. 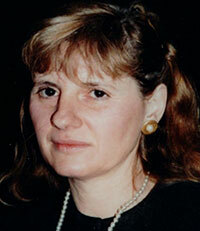 Her poetry received First Place, Chattahoochee Valley Writers Conference (2008). 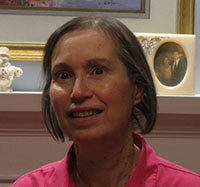 Karen Haskell, a graduate of Wheaton College, received her MFA in writing from Sarah Lawrence College. She teaches in the writing department at the University of Rhode Island. 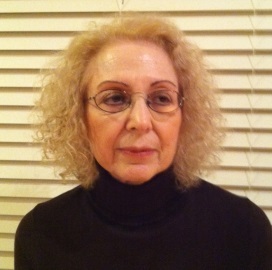 Maureen Lapre received the Brown University Book Award for clarity in written and spoken expression while attending high school in Rhode Island. She participated in the Juniper Summer Writing Institute (2010). Beatrice Lazarus’s poetry has appeared in Sou’wester, JAMA, Poem, Clark Street Review, Pearl, The Lyric, Plainsongs, The Iconoclast, Small Pond Magazine of Literature, and Pegasus Literary Magazine, among others. 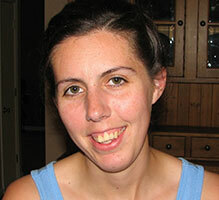 Her poem, “Break of Day,” was the winner of The Briar Cliff Review Poetry Prize, 2013. 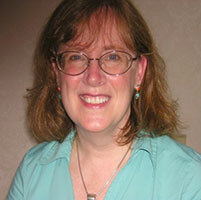 Sandra Moran’s work has appeared in New York Quarterly and Worcester Review. Her poetry received First Place in the “Write Across Rhode Island” Poetry Competition (2011), and First Place, Pawtucket Arts Council (1992). Lamp smoke—once it had power. Poems in Hope Street wrestle love and loss by both breaking the reader’s heart and inspiring him or her to dream. This is a commendable collection. that my brother acquired, after we moved on. She talks of the chemo, If it doesn’t kill me. No longer concerning herself with the cancer. flush out tears of taxol and herceptin. Her body is doing it for her. ti i i sh eww ew pa le ee eease. She tries to blot her eyes. Was it just week nine this started? their wedding gift to each other. After I leave she won’t bother with tissue. now sails soundless above the graveled road. smoothing stones in its downward rush. the year the tundra burned. these ashes that are yours. when answers flew like geese before snow. hearts skipped a beat, hearts swept out to sea. at intergalactic speed, time worn phrases don’t help. in your blind ear. Sing madly the moon mist.